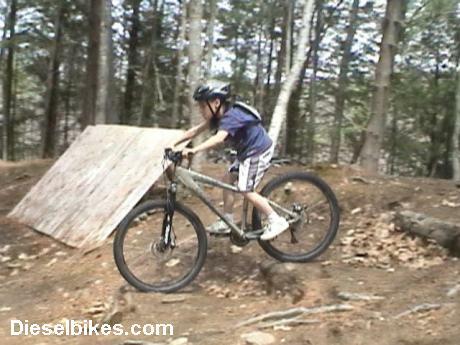 "New England Mountain Bike News & Trail Information"
Back Country Excursions is a location that offers mountain bikers fast singletrack with technical trail features (TTFs) in southern Maine. These trails are 100% on private land and are a pay and play location. You will find miles of singletrack that are geared for all levels of mountain bikers and also a 4000 sq ft terrain park packed with TTFs. Aside from mountain biking, BCE offers overnight lodging and camping to enhance your riding experience. From outdoor cook-outs and large scale mountain bike events, BCE offers an atmosphere for family and friends to have fun riding your mountain bike! 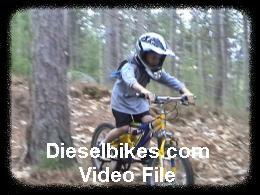 Below are a few video clips and photo gallery of mountain bikers have some fun at BCE.